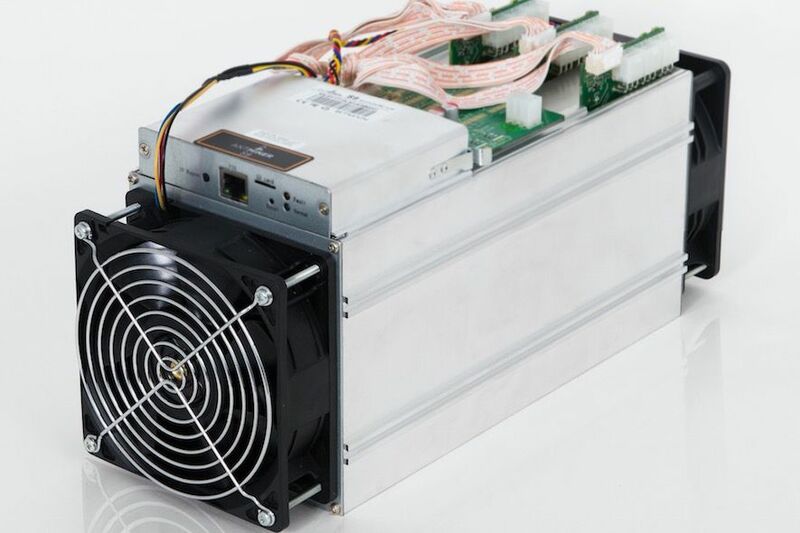 MDI Mines provides secure, reliable, “plug n’ play” miner colocation services to cryptocurrency miners all over the world. We offer premiere hosting services in the U.S. With customers from China, Japan, Amsterdam, the U.S. and South America, MDI is hosting more miners each day. Space is auctioned through our auction tool as it comes available. You can check availability by clicking the “Go To Auction” Button below. 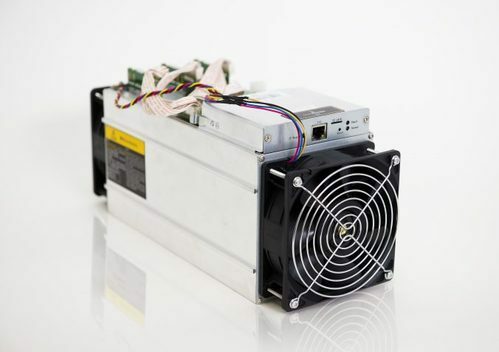 In addition, we’ve added a platform for cryptocurrency hardware owners to advertise their new or used equipment for sale. Note: By clicking "Go to Auction", you are leaving the MDI Access, Inc. site. MDI DOES NOT MAKE ANY WARRANTIES OR REPRESENTATIONS REGARDING THE QUALITY OR USABILITY OF HARDWARE SOLD THROUGH THIS SITE. UNLESS OTHERWISE LABELED, ALL EQUIPMENT SHOULD BE CONSIDERED USED AND WITHOUT FACTORY WARRANTY. PURCHASER BEARS ALL RESPONSIBILITY AND RISCK ASSOCIATED WITH PURCHASING MINING EQUIPMENT THROUGH THIS WEBSITE.